Mount Dora, Florida is a unique and beautiful city with a “New England” aura to it. At 184 feet above sea level, this is the closest you will get to a mountain top town in Florida. Set on the large lake for which the city gets her name (Lake Dora), Mount Dora‘s downtown district is a nationally known picturesque setting that offers charming shops, antique shops, and one-of-a-kind restaurants. Many annual events are held downtown such as the Mount Dora Arts Festival, Light-Up Mount Dora (Christmas) and the annual Sailing Regatta. 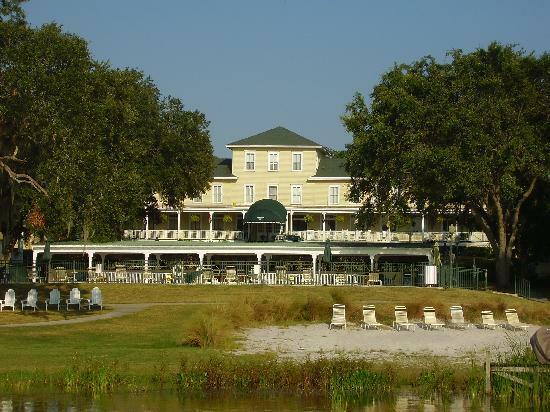 The Lakeside Inn, in downtown, is the oldest operating inn in Central Florida and is considered a “national treasure”. Outside of downtown, all of the modern-day conveniences are set right along S.R. 441. A brand-new plaza with one of the largest Publix’s in the area just opened open and growth is already spawning from that. 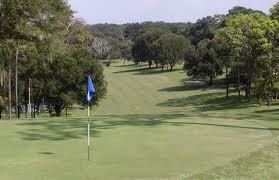 Down the street is the Mount Dora Golf Club which boasts a well maintained course known for its many untouched trees. There is also the Renninger’s Twin Market, an antique market and flea market, draws thousands from all over. Mount Dora Real Estate is seclusion without compromise! !